I often visit this site reguarding for my beloved 2004 Volvo S80. All of these forums have helped so much. 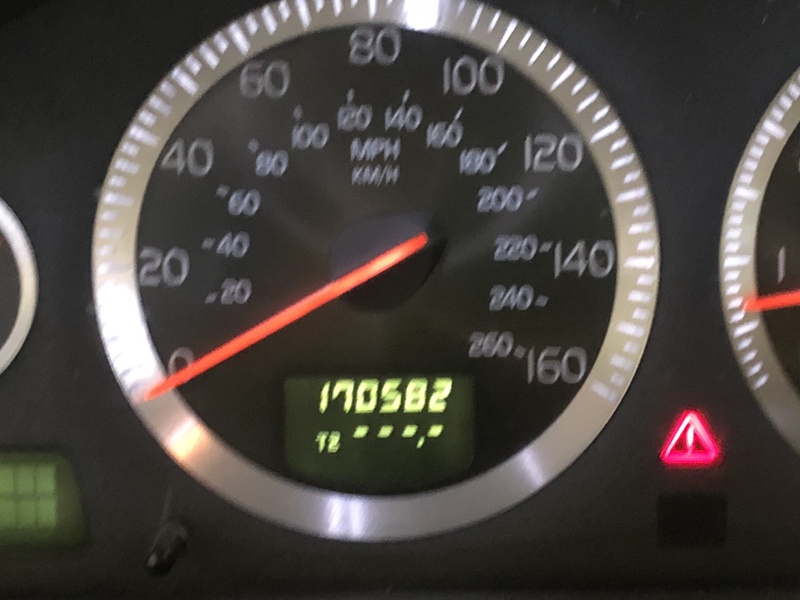 However, i needed a new computer update due to me being stupid and buying a new key fob and needed the transponder programmer to the car. It all went up in flames from there. Picked it up and wow! Just see pics. I honestly want to cry! This has been a great car. Have taken excellent care of it. 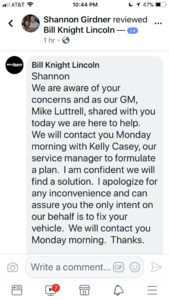 Just took one trip to Bill Knight Lincoln Volvo in Tulsa, OK. Any suggestions on how to approach this matter without losing my mind? Last edited by Onesweetchick; 03-16-2018 at 10:40 AM. sorry to hear about your woes (I also deleted the duplicate thread for you). 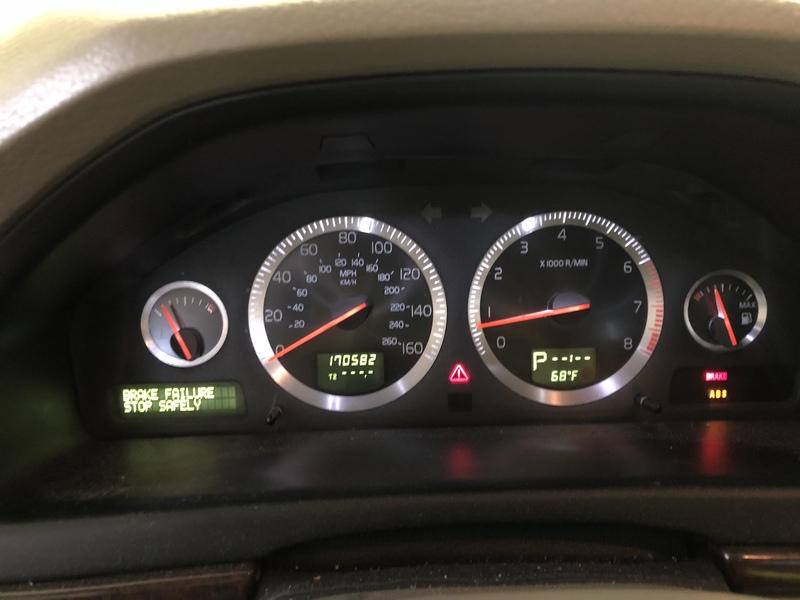 Your recourse should be to escalate to the service manager and request a contact at the Volvo regional office for a tech assist on the diagnosis. 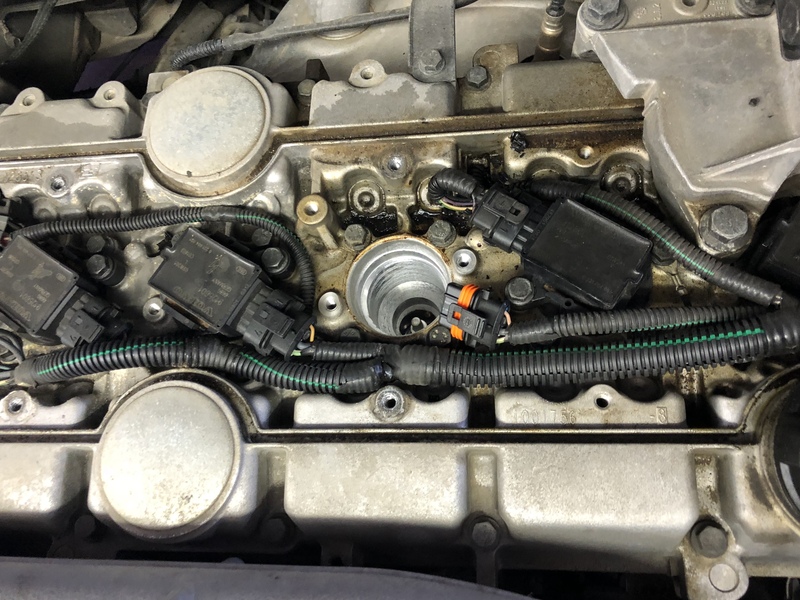 Not sure exactly how the christmas tree lights has anything to do with the picture of a coil removed exposing the sparkplug. 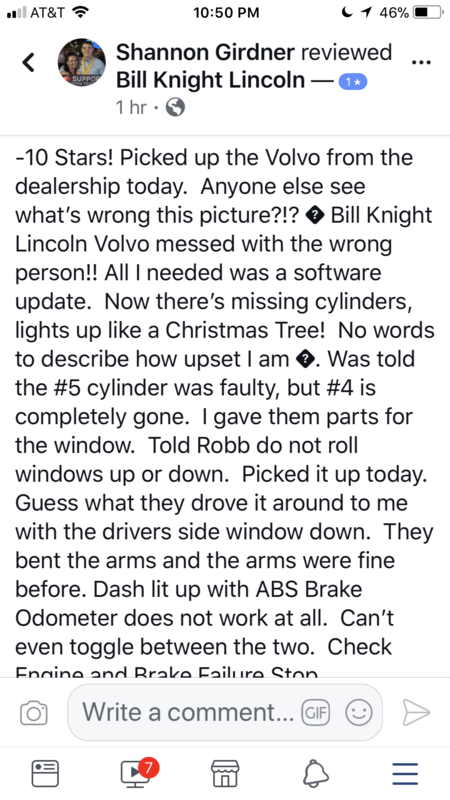 You didn't mention if the car was running or what the shop manager wrote up. When you say bent arms - are you referring to the wipers? 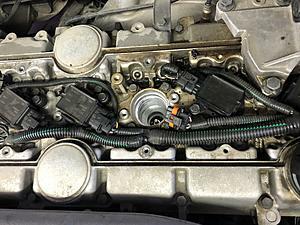 Not sure how all these tie into your software update issue - its almost looks as if the car was vandalized as there'd be no reason to pull off the coil pack or touch anything unrelated to the computer systems. You may also want to talk to your insurance company and the dealer's execs (legal action may be your final recourse here if the car came out of their hands with physical damage). I simply took the car in for a software update. All I had were windows off track. (But they bent the arms in the window). Car had been running fine, until I picked it up. If the window was off track, the rails or regulator was probably loose or damaged to begin with and actuating the window switch could have caused the damage (did you tell them to not use the window or to try and fix it properly?) as to the software update, just curious what was going on before hand that would lead you to believe you needed a software update? Was that the dealer's diagnosis/advise or did you have some other shop or friend tell you that what was needed? i told them not to touch the window. I had already assessed the window. They were specifically told. “Do not touch the window”. As for the software. I purchased a new keyfob. 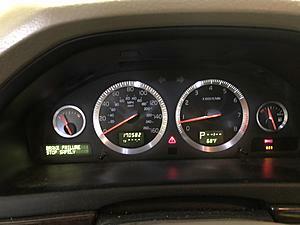 The transponder got damaged and I needed the transponder programed to the car. In return, they told me I need a whole new computer. Desperate for a working car. I dished out the $2k for a new computer. 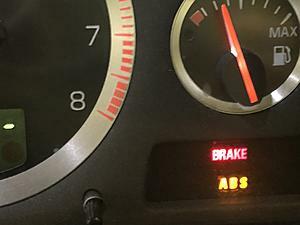 Drove it off the lot with the check engine light on. They said they needed to reinstall the software. Had to go to work. Took it back and then all this happened. If the dealer can't explain their actions and you're not happy there is always the better business bureau and your state attorney general. Sorry to hear you're having such an expensive nightmare. Really curious why they would have pulled the coil ?? Thanks for idea of the BBB. 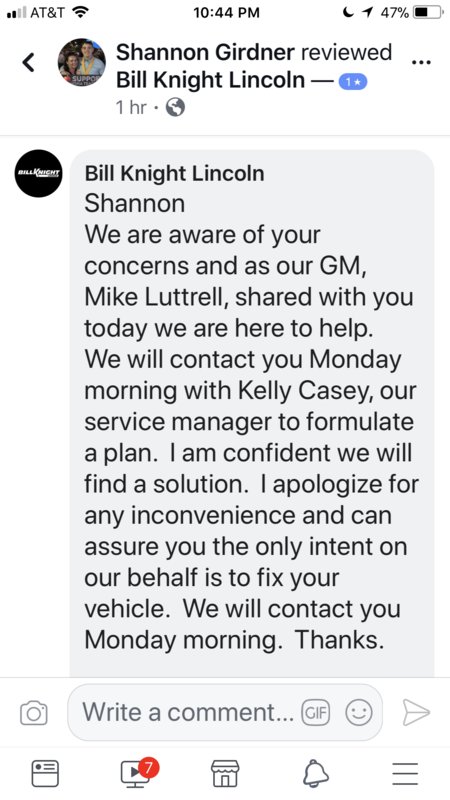 After my meeting this morning with the Service Manager trying to convince me that a vehicle can have spontaneous multiple mechanical failures while being diagnosed is beyond stupidity. And to see all the older people in the lobby waiting on their cars to be repaired saddens me. 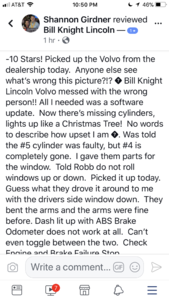 My return to Volvo has been a disaster! Quick Reply: Please Help! Disaster!